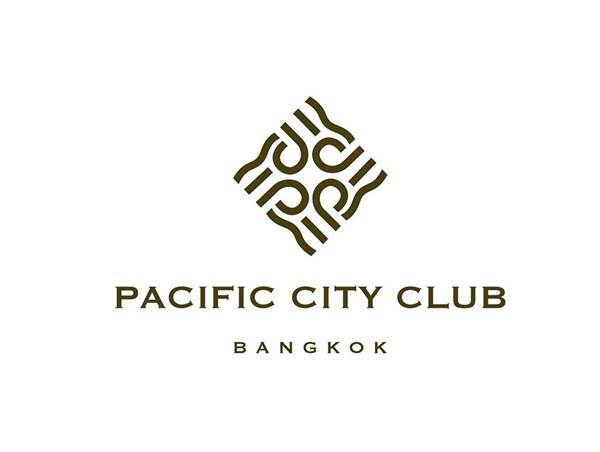 Don’t hesitate to join our Sundowner’s Networking at Pacific City Club. 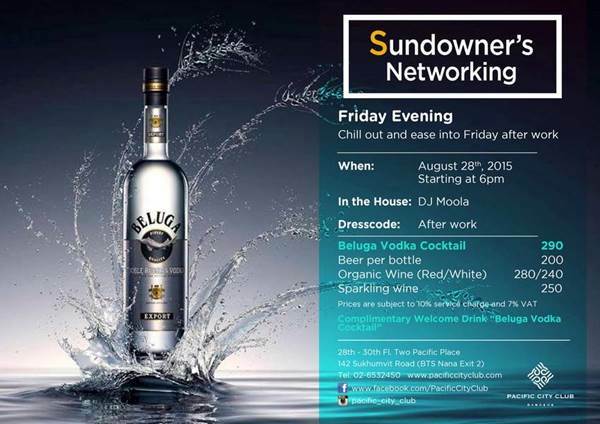 With some cool drinks and the tuned beat by DJ Moola, it definitely refreshes both your body and soul. This week, we have special treat for you; complimentary drink from Beluga Vodga on arrival.